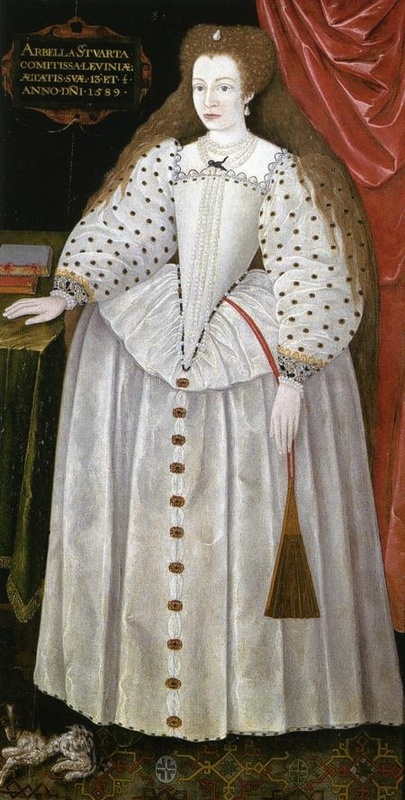 Maybe the Stuarts had a cross-dressing gene. James II when aged 14, and Duke of York, escaped from London dressed as a girl. He took a barge towards Gravesend. The bargemaster, who wasn’t in on the plan, surprised James tying his garter “in so unwomanish a fashion” that his suspicions were aroused. James made a clean breast of it, and the bargemaster was loyal enough to continue the journey. I wonder if James thought back on this escape when he next fled London, in 1688, only to be recognised and captured in Faversham. And of course Bonnie Prince Charlie, apart from his penchant for kilts, went disguised as Betty Burke after Culloden. Shakespeare, of course loved a bit of improbable cross dressing to please the crowd, whether this inspired or reflected the tendency for the great and the good to sport bad wigs when danger threatened is a point for debate. You wrote: Even at Harwick Hall where she spent much of her life, although not ignored, she is painted as an incidental figure, a sidebar to Bess of Hardwick. That was the case. But this year at Hardwick Hall, Arbella Stuart’s story is being told with a series of themed displays throughout the house. Visitors are being encouraged to form their own conclusion as to whether Hardwick was a palace or prison for Arbella. Tragic her life ultimately was, it deserves to be told. 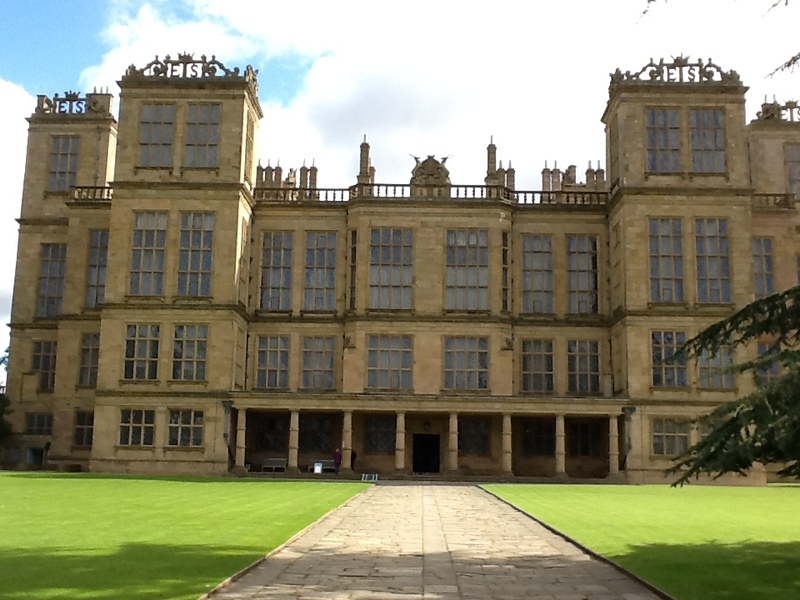 The Arbella story is an integral part of the history of her grandmother Bess and Hardwick itself. Thanks, Tim. I’d heard about the event at Hardwick and we are hoping to get up and see them. As I said in the article it is amazing to me that such a life as hers is not better known.